On 29 August 2017, Honorable Ben King, Ambassador of New Zealand to the Kingdom of Cambodia, paid a courtesy farewell on H.E. Senior Minister Prak Sokhonn. On 27 August 2017, H.E. Senior Minister Prak Sokhonn visited Koh Khsach Tonlea Commune of Sa Ang District to oversee the construction of road village. Remarks by H.E. 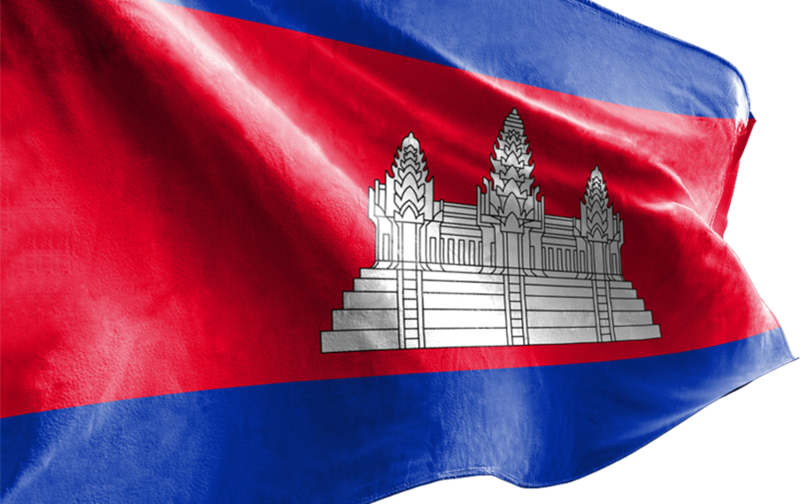 Senior Minister PRAK Sokhonn On the 60th Anniversary of the Establishment of Diplomatic Relations Between Cambodia and the Philippines. H.E. Senior Minister Prak Sokhonn attended the reception to mark the 60th Anniversary of the Establishment of Diplomatic Relations between Cambodia and the Philippines.